Almost all the companies are working steadily to keep their demand and sales high throughout the whole year. So let’s check out some of the top upcoming smartphones which are coming this April or maybe next month. Honor 10i was announced in Russia with 4GB RAM but the device has recently been spotted on TENAA with model number HRY-TL00T and HRY-AL00Ta. Looks like Honor is planning to launch a 6GB RAM variant (HRY-AL00Ta) in China alongside the 4GB RAM variant. 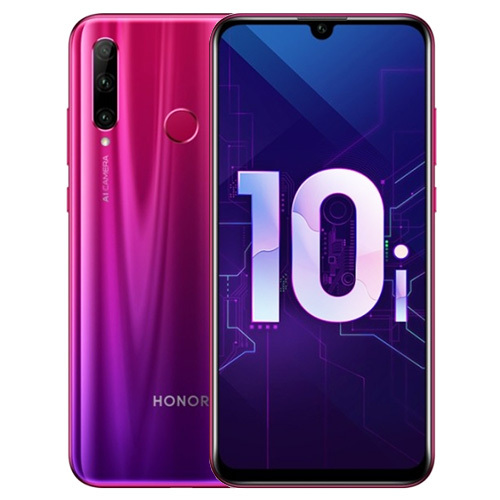 Coming to the other specs, Honor 10i will feature a 6.21-inch FullHD+ LCD display with a waterdrop notch on the top. The device is powered by Kirin 710 chipset with Mali-G51 MP4 GPU and 128 GB internal storage. The storage can be upgraded up to 512GB using microSD card. Out of the box, the device runs on EMUI 9.0 based Android 9.0 Pie. Honor 10i houses triple rear cameras which include a 24MP f/1.8 sensor, 2MP depth sensor, and an 8 MP f/2.4 ultra-wide-angle lens. On the front, it has a 32 front-facing shooter to take care of the selfies. Honor 10i is expected to launch in April in China. We will know the pricing details then. As of now, the 4GB RAM version is priced at around $300 in Russia. Xiaomi Mi 9X is the lite version of flagship Mi 9. According to some recent leaks, Mi 9X will sport a 6.4-inch FHD AMOLED display with 2.5D curved glass and 19.5:9 aspect ratio. The smartphone will be powered by Snapdragon 675 SoC with 6GB RAM and 64GB of storage. Out of the box, Mi 9X will run on Android P with MIUI 10 on the top. 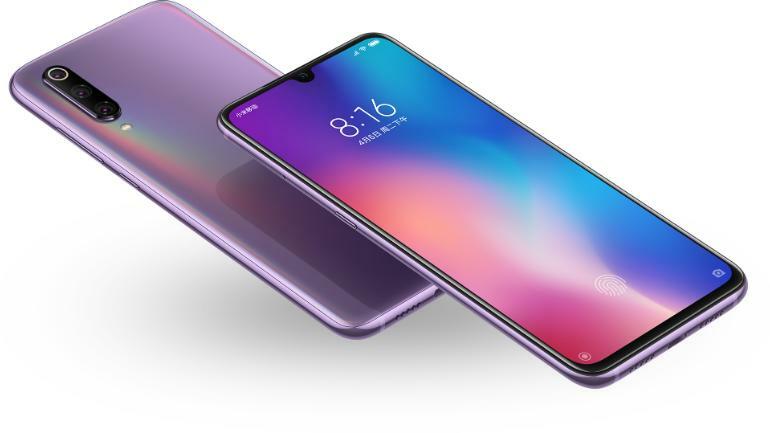 Xiaomi Mi 9X will house rear cameras which includes 48MP primary sensor, 8MP telephoto lens, and 13MP wide-angle lens. On the front, the device will sport a 32MP front-facing camera to take care of the selfies. To keep the device alive, Mi 9X will have a 3,300 mAh battery with 18W fast charging. 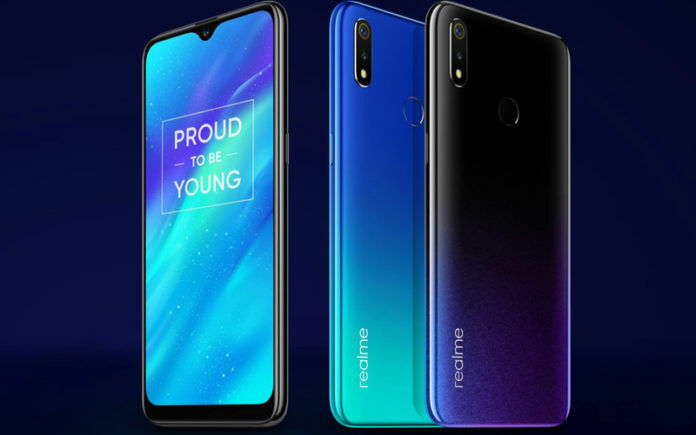 Another smartphone which is expected to launch by the April end is Realme 3 Pro. This is the successor of last year’s Realme 2 Pro. The device is expcted to be priced around Rs. 13000-15000 in India and it will directly compete with Xiaomi Redmi Note 7 Pro. Realme 3 Pro is expected to come with Snapdragon 670/675, 6 GB RAM and a 48MP primary rear camera. OPPO has been officially teasing its upcoming smartphone Reno since past few weeks. There will be two variants of this smartphone. The standard variant will feature Snapdragon 710 SoC with 6GB RAM, Adreno 616 GPU, and 256 onboard storage. 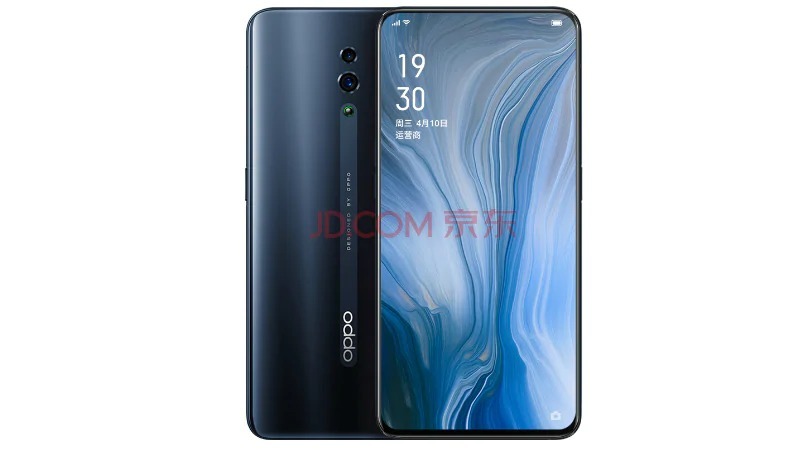 While the premium variant will house a Snapdragon 855 SoC, 4065mAh battery with 50W fast charging, triple rear cameras. So that’s it for this month. We will come back next month with another list of upcoming smartphones. There are a lot of smartphones which will launch in April but we have chosen these phones on the basis of popularity.